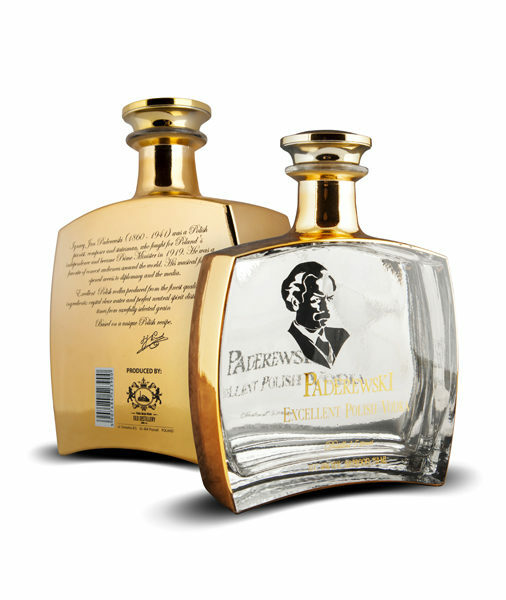 Paderewski’s exclusiveness is an indication of being an authentic, luxurious vodka. 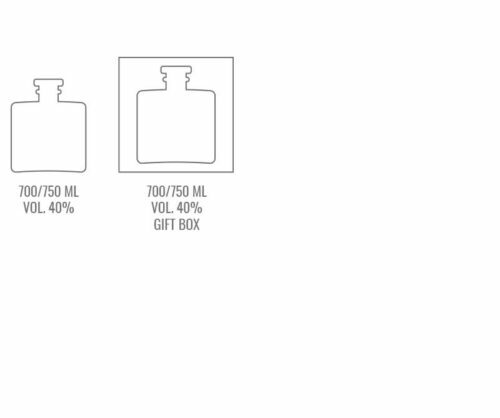 Not only has it been five times distilled but it has also been prepared from the best quality grain ingredients and the purest water. 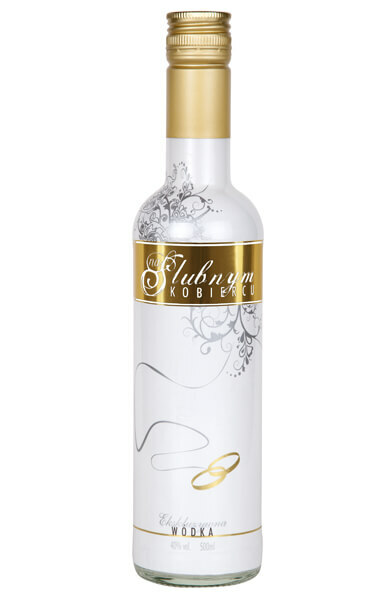 It goes without saying that the uniqueness and the character of the taste is shining through among other premium vodkas. 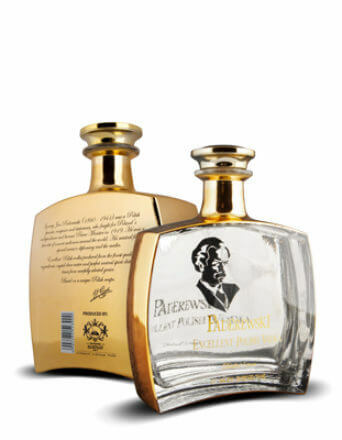 The remarkable look is enhanced by an exclusive golden carafe, decorated by means of a laser. On May 25, 2018, Regulation (EU) 2016/679 of the European Parliament and of the Council of April 27, 2016 (RODO) will become effective. We need your consent for the processing of your personal data stored in cookies. Below you will find details on this topic. For what purpose will we process your data? 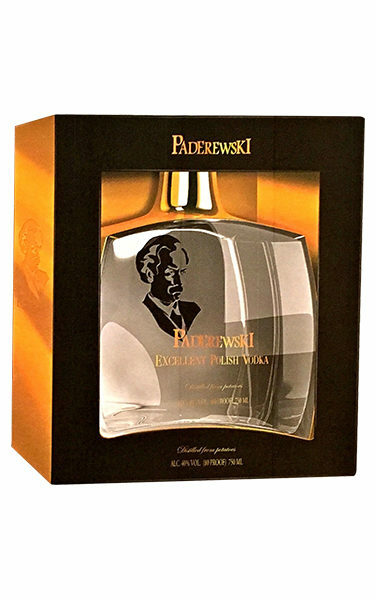 The administrator of personal data is Polska Fabryka Wódek OLD DISTILLERY Spółka z o. O.